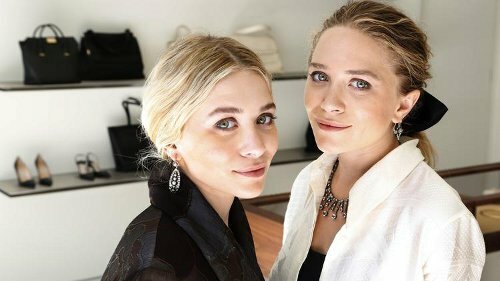 The first retail store for the Row was opened at place on Melrose Place, one of Los Angeles's toniest shopping streets, is the new American luxury brand created just 8 years ago by Ashley and Mary-Kate. Too much speculation there have been about Mary-Kate Olsen‘s engagement ring since reports surfaced that Mary-Kate is set to wed Olivier Sarkozy. Who made it? How much it cost?